States should have the right to decide their own health care solutions, and the states where a majority of the people want single payer health care at the federal level should be able to do so, while states where a majority of the people want a different system at the state level should be allowed to have their own systems. This is where CovingtonCare comes in. With CovingtonCare, the states where a majority of the people want to have a federal single payer system can opt-in to do so, and have the federal government work for them under their own system. Opt-out states can have their own systems and be reimbursed for their own health care systems at a fair rate. This system would repeal and replace Medicare, Medicaid, Children’s Health Insurance Program (CHIP), and the Affordable Care Act (ACA, also called Obamacare) marketplace subsidies, which all together in 2016 accounted for about $1 trillion of the federal budget (https://www.cbpp.org/research/federal-budget/policy-basics-where-do-our-federal-tax-dollars-go). How this works is that the federal government gets taxes as it usually does. There will be a calculation as to how much money per person the opt-in states spend on health care in this single payer system. That per person estimate would then be used to calculate how much money, per person, that the opt-out states can get for their health care systems. The first year the opt-out states will get back .1% of the taxes that were sent to the federal government. After the calculation for the opt-in states is accomplished, then the states will get the grant plus a retroactive amount equal to that year’s grant minus the previous .1%. This is to reimburse opt-out states at a fair rate for the first year they missed out on funds, because there would be no baseline per person calculation until the first full year of the single payer opt-in program. From the first full year of this system on, the amount for the opt-out state grants will be calculated based on the per person opt-in state fund usage calculation for the previous year. The states can opt in and opt out, but to receive the grant the opt out states need to vote to leave the single payer system by December 31st of the year they plan to leave. Which given state assembly time frames, would likely happen well before December 31st of the year they decide to leave. If they left the single payer system, the state would get the block grant the next year after, but will not be allowed to join back until the next year. So for example, hypothetically if an opt-in state wanted to leave the federal single payer system 2019, the state legislature would need to vote by December 31st 2018 to do so. If the legislature decides it wants to go back to the federal single payer system, if it already is January 1st 2019, they would need to wait until 2020 for their re-joining to take effect. States can have their own single payer systems if they want too, as the federal single payer system would run independently of opt-out state systems. 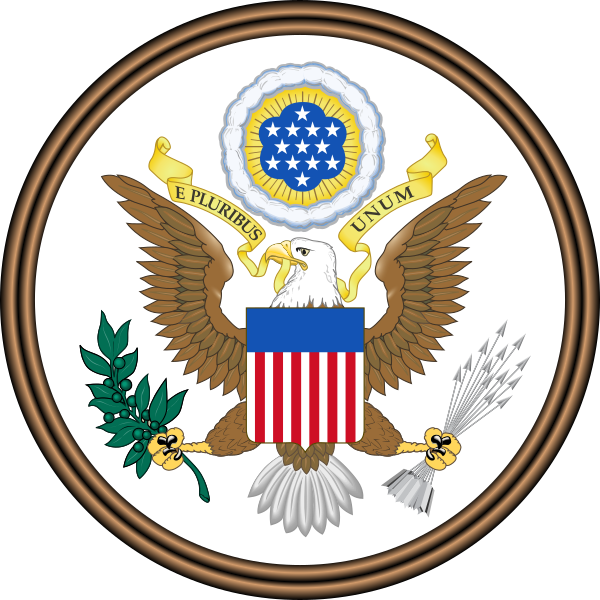 The single payer system would use many of the provisions from the United States National Health Care Act (https://en.wikipedia.org/wiki/United_States_National_Health_Care_Act), however those provisions would only apply to opt-in states. Furthermore, to bring down the cost of medicine and medical devices, I propose that FDA approved medicine and medical devices made in other countries be allowed to be sold in the USA. Current federal laws concerning medicine are too restrictive which brings up the cost. Eliminating this trade barrier can help to bring medicine costs down, which can make the overall systems much more cost effective.